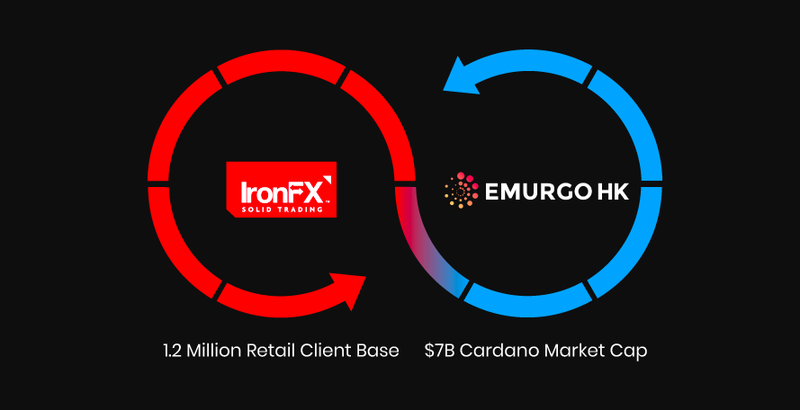 Today EmurgoHK is proud to announce the launch of a joint project with IronFX, the world famous foreign exchange trading provider — IronX. IronX is a cryptocurrency exchange that will help bridge the worlds of FX and cryptocurrency trading, by facilitating traders of both types to move their positions between the various asset classes. 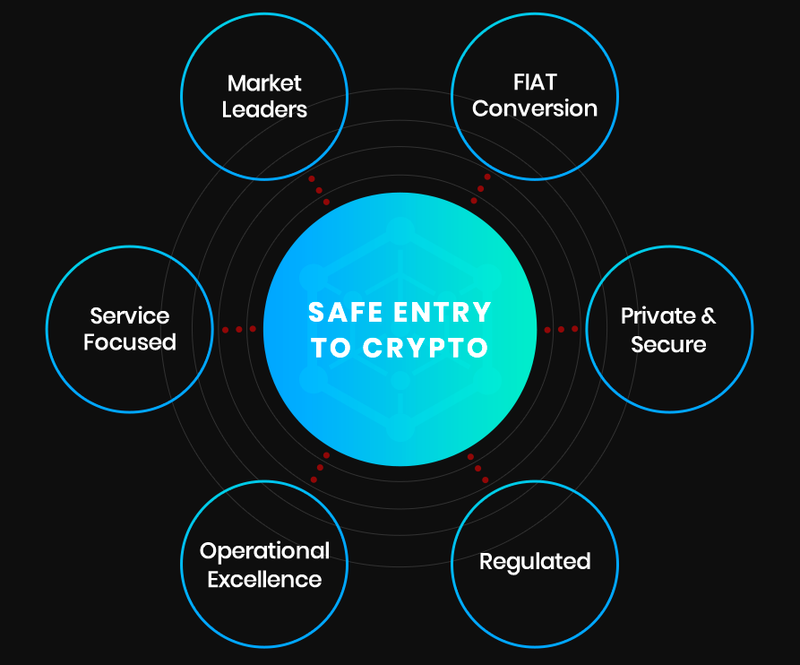 This will allow crypto investors to diversify into the traditional investment world, as well as providing an easy and safe way for non-crypto investors to explore the world of tokens. This is expected to increase awareness and adoption of cryptocurrencies and has the potential to benefit the entire industry. 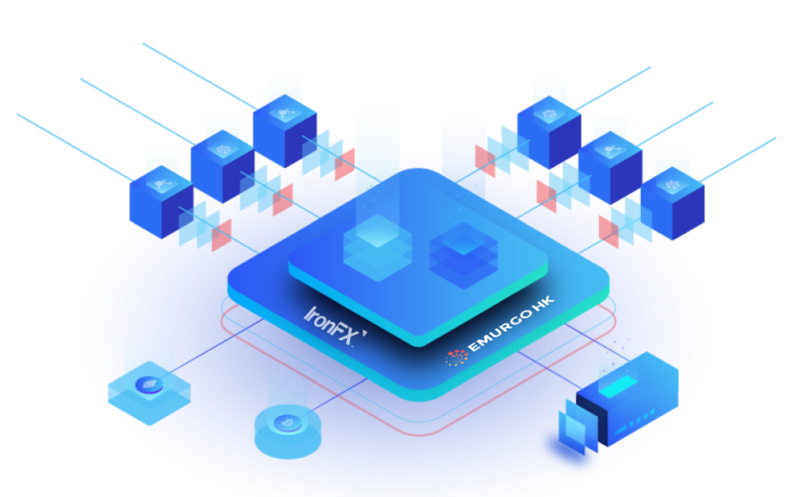 IronX will be able to leverage the resources of IronFX, including their regulatory and operational practices, back office, risk management, account management, and payment and banking solutions. This will allow IronX to provide a true customer-centric experience for users. IronFX currently holds full market-making licenses in the UK, Australia, South Africa, and Cyprus, making it one of the most regulated online trading brokers in the world. EmurgoHK’s own Kenji Sasaki and Soichiro Hayashi will serve on the IronX advisory board, bringing their deep knowledge of blockchain and cryptocurrency into the project. Blockchain consultancy service Smartologic, best known for being the driving force behind Stox, will also join the project, rounding out an incredible team! IronX will have a token to serve as the main coin within the exchange, named IRX. Holders of IRX will receive a significant discount on exchange fees and transactions when using IronX, as well as other services and benefits. IronX began a private sale for IRX on June 4, 2018, with a cap set at US$50m, and a token price of US$0.33. The sale is by invitation only with a minimum contribution of US$50,000, for a limited time only. Emurgo's Blockchain Accelerator in Hong Kong - we are friends of entrepreneurs and teams to build world-changing DApps on the Cardano protocol. Official Blog of EmurgoHK - Cardano accelerator in HK!